Fitch said widening current account deficit and increasingly challenging global economic conditions will cause the rupee's slide. Rating agency Fitch has said India's economic growth will lose steam ahead of the general elections in 2019. Fitch said on Thursday the country's gross domestic product (GDP) will expand 7.2 percent in 2018-19 while the growth in 2019-20 is forecast to be further lower, at 7.0 percent. The GDP growth prediction for 2020-21 is pegged at 7.1 percent. The agency also said the recent revival of the rupee will be reversed in the next several months. It said the Indian currency could slide to 75 against the US dollar by mid-year, around the time of the crucial elections to the Lok Sabha. Earlier this week, government data showed the GDP growth in the second quarter slumped to 7.1 percent from a four-year high of 8.2 percent growth recorded in the first quarter of the current fiscal year. 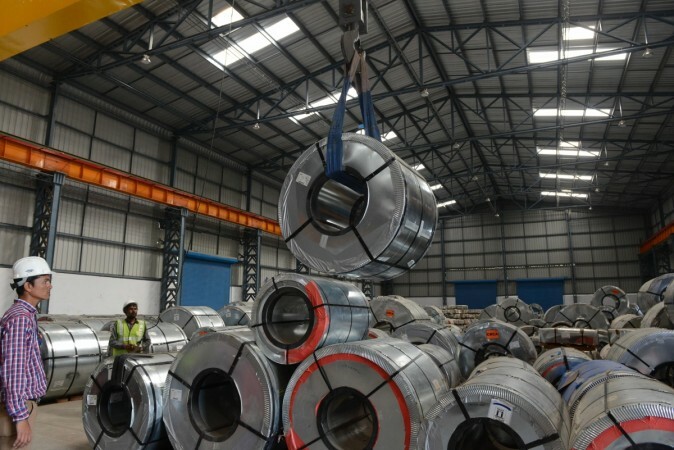 The GDP numbers compared favourably with the growth figures for the same quarter in the previous year, but any decline in growth fuels the latent debate on the impact of the Narendra Modi government's demonetisation drive on the national economic expansion. The second quarter numbers disappointed as it came below the expectations, including that of the Reserve Bank of India, which had projected a 7.4 percent growth. The Q2 data showed that all major sectors of the economy experienced a slowdown, with agriculture, manufacturing and construction posting moderate growth figures. Private consumption, another barometer of the health of the economy, also dipped to 7 percent in Q2 from a more robust 8.6 percent in the previous quarter. 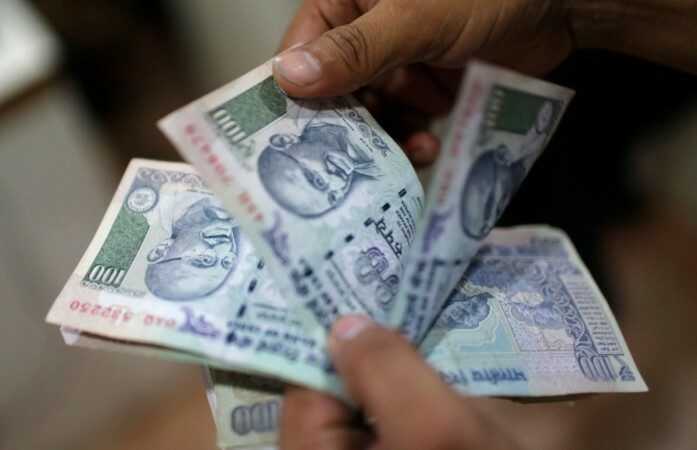 A Reuters poll released on Wednesday said the rupee's resurgence can be short-lived if the global crude prices rise. Crude's drop below $60 a barrel has helped the rupee, but the oil's surge could wipe out those gains, the poll said.